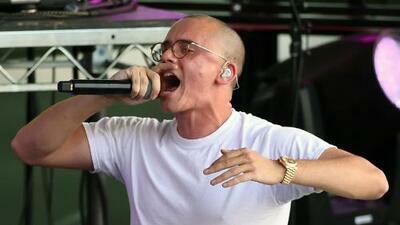 It has only been a few months after Logic announced Bobby Tarantino 2, now the rapper is getting ready to drop his next album Young Sinatra IV. The album is set to be released on September 28, 2018. Logic made the announcement at the end of his "YSIV Freestyle" music video which dropped today (August 28).